Bhubaneswar, 21st August, 2018: Pass Pass Pulse added an exciting new flavour, Pulse Litchi to a line of successful variants like, Kachcha Aam, Guava, Orange and Pineapple. Pass Pass Pulse has retained its number one position in the Hard Boiled candy segment for two consecutive years, due to its unique and innovative combination of flavors popular across all age groups. Pulse Litchi keeps the tradition going, with an exciting flavour of Litchi tuned finely by a burst of tangy powder at the core, resulting in a symphony of flavours! The new Pulse Litchi will be available for Rs. 1 in a pillow pack. 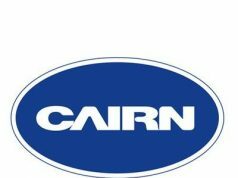 The candy is being launched across India in phases, leveraging the distribution network of‘DS Group’ to reach out to its target group. 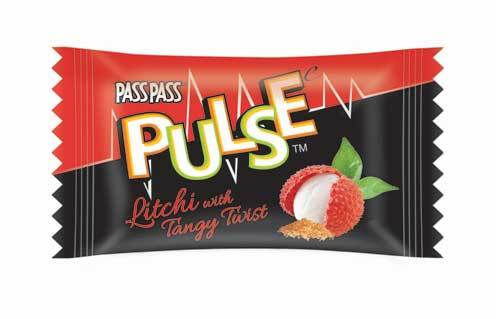 The launch of ‘Pulse Litchi’ will be marketed with in-shop displays, exclusive merchandise promotions and focused sampling through various consumer contact activities to garner visibility and reach.